The Dejavu RDA is a 24mm atomizer with a dual post, quad terminal design that makes building coils easier. 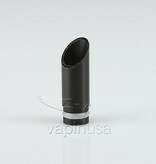 The airflow system has an adjustable side airflow and a 4-tube bottom airflow. DEJAVU RDA is an innovative rebuildable drip atomizer. 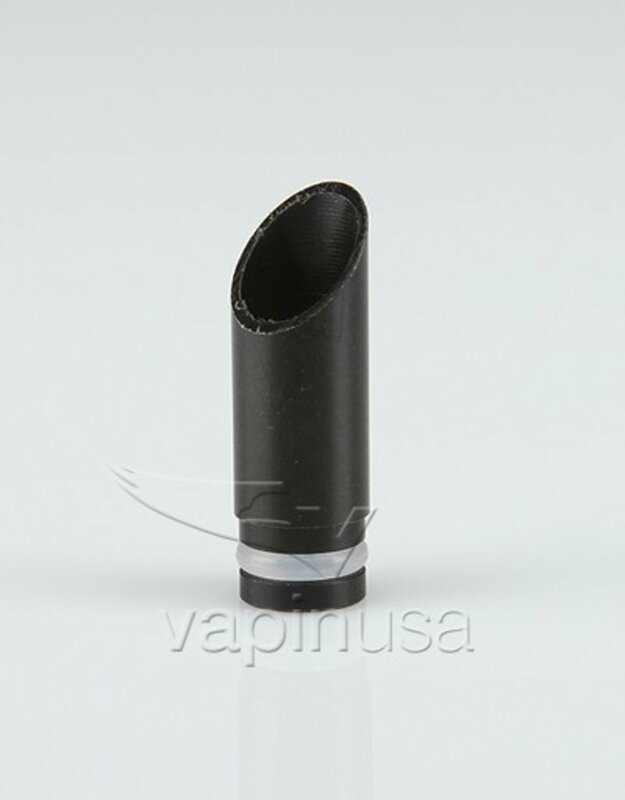 It comes with an unique build deck for dual coils building, adjustable side airflow and opened 4-tube bottom airflow for smooth airflow. The deep juice well offers more space for liquid. It also comes with a BF pin for squonking.